The New York NGO Committee on Drugs (NYNGOC) provides a platform for discussion of drugs and drug-related subjects and interfaces with the United Nations (UN) to collaborate on solutions to global drug problems. It aims to support civil society organizations in engaging with the UN system on international drug policy and practice, facilitating the exchange of information between civil society organizations and UN agencies, member states, and other relevant UN bodies. NYNGOC collaborates with other NGO organizations, especially the Vienna NGO Committee on Drugs (VNGOC) and the Alliance of NGOs on Crime Prevention and Criminal Justice, to ensure a strong NGO voice in UN processes, specifically the 2016 UNGASS on Drugs. The NYNGOC operates under the umbrella of the Conference of NGOs in Consultative Relationship with the United Nations (CoNGO). Created in 1984, the NYNGOC has a long history of participation in high-level meetings around drugs. In June 1987, the NYNGOC organized an international forum with VNGOC in conjunction with the 1987 International Conference on Drug Abuse and Illicit Trafficking. In 1994, the NYNGOC participated in the organization of the NGO World Forum on Drug Demand Reduction held in Bangkok. In 1998, the NYNGOC, along with VNGOC, coordinated an “NGO Village” during the UNGASS on Drugs. The NGO Village was a diverse gathering of NGOs resulting in a vibrant exchange of ideas and from which six NGO representatives with diverse points of view were chosen to address the General Assembly. In the NGO forum known as “Beyond 2008” which preceded the High-Level Meeting on Drugs held in Vienna in 2009, the NYNGOC also played a role in both the July 2008 forum and the nine regional consultations leading up to it. 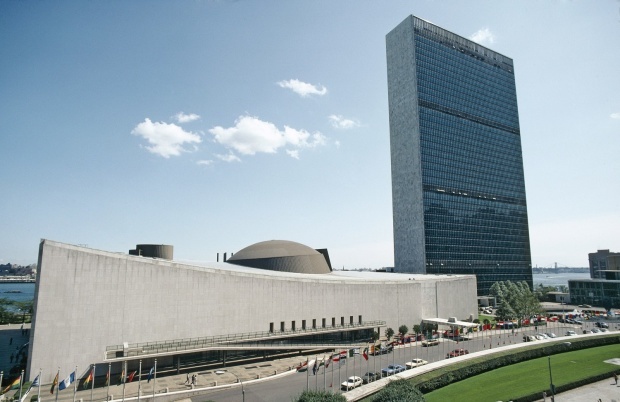 Recent activity by the NYNGOC includes organizing a panel discussion with the Permanent Missions of Benin, Mexico and Switzerland to the United Nations in collaboration with International Drug Policy Consortium, titled “The 2016 UNGASS on Drugs: Ensuring a Successful Outcome.” The event focused on the necessary preparations for the 2016 UNGASS on Drugs, including the need to actively engage UN agencies and civil society. The event was well attended by member state delegates and civil society, therefore representing an important contribution from NYNGOC to preparations for the 2016 UNGASS on Drugs.